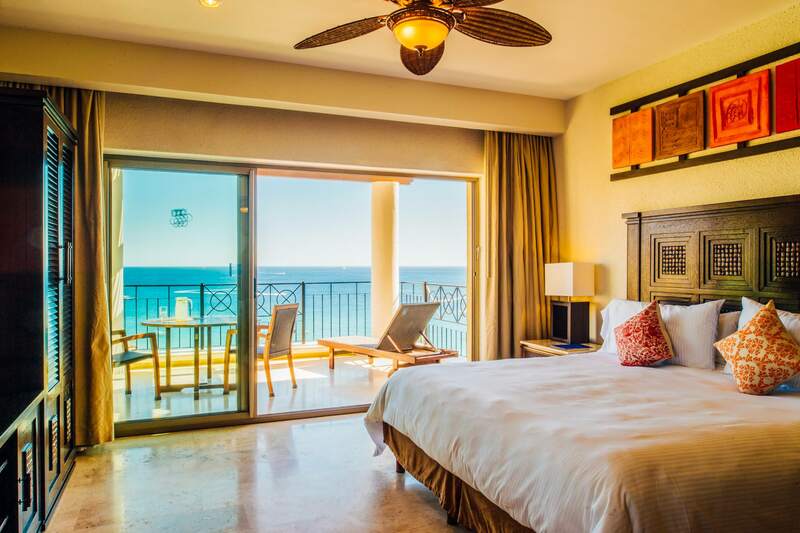 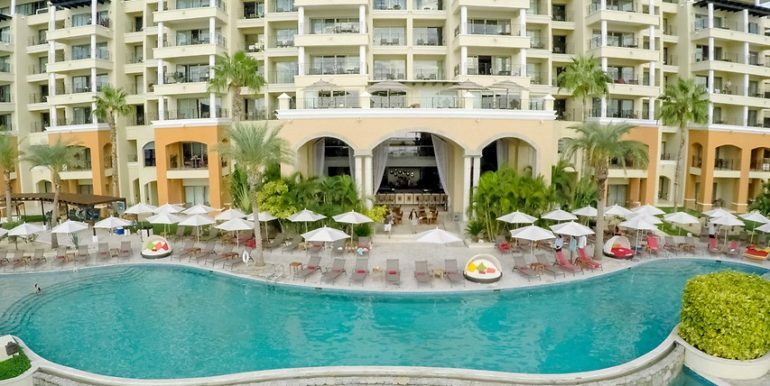 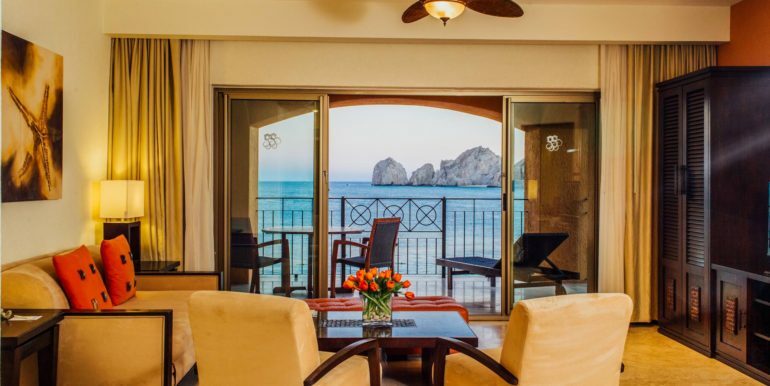 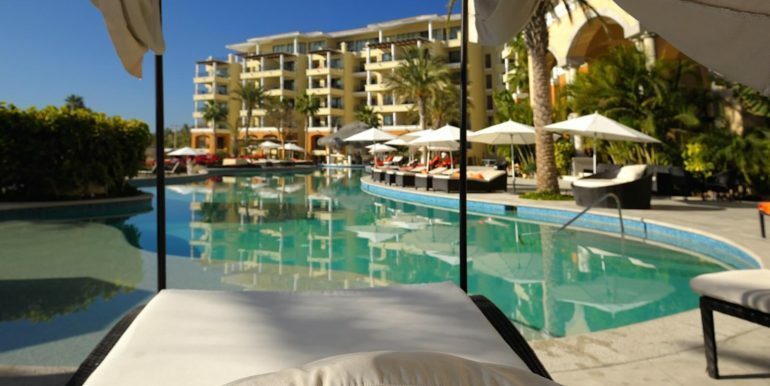 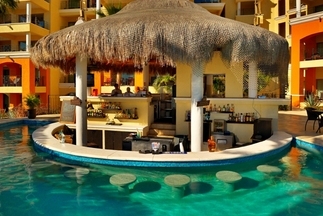 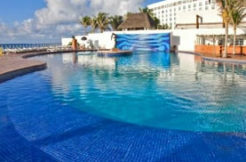 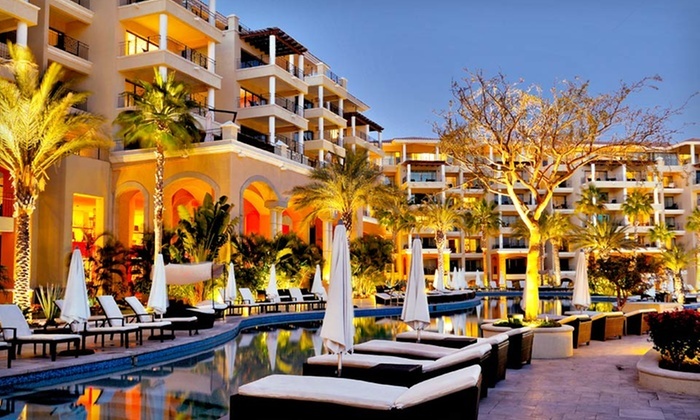 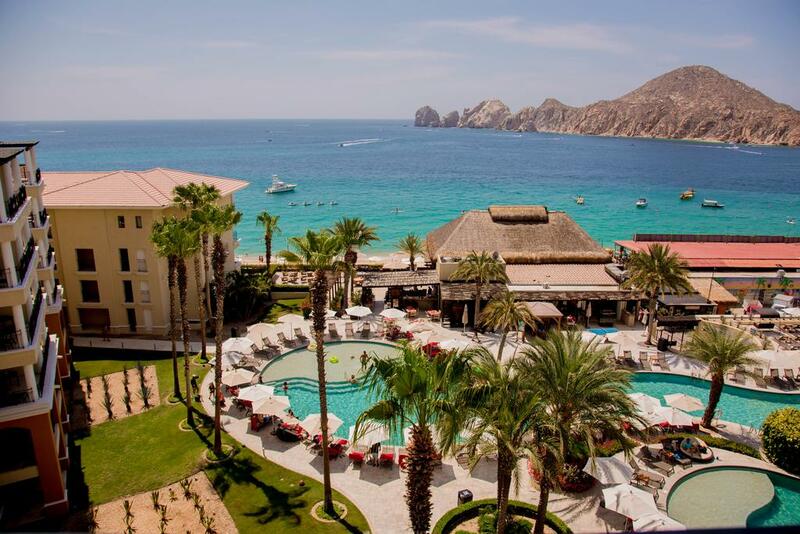 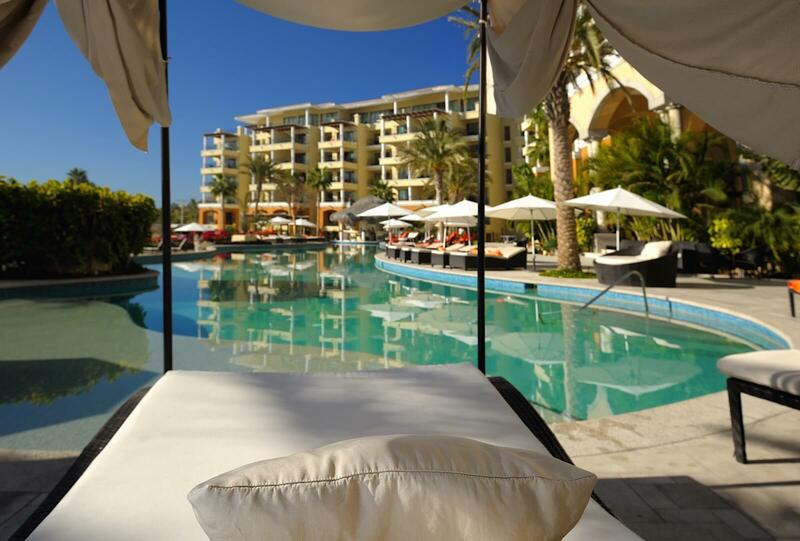 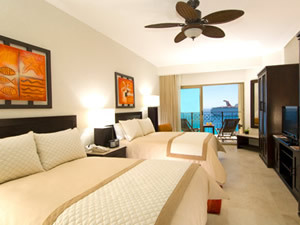 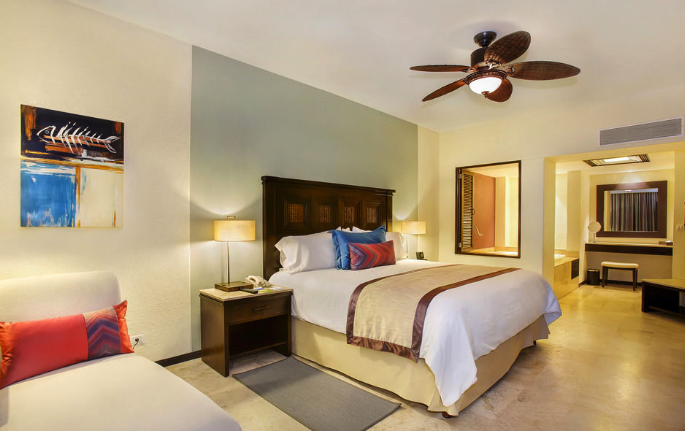 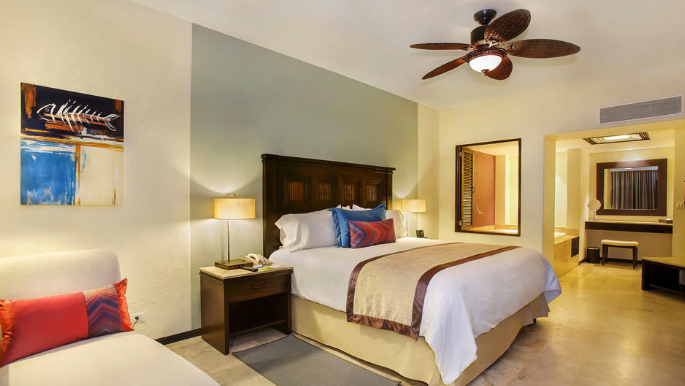 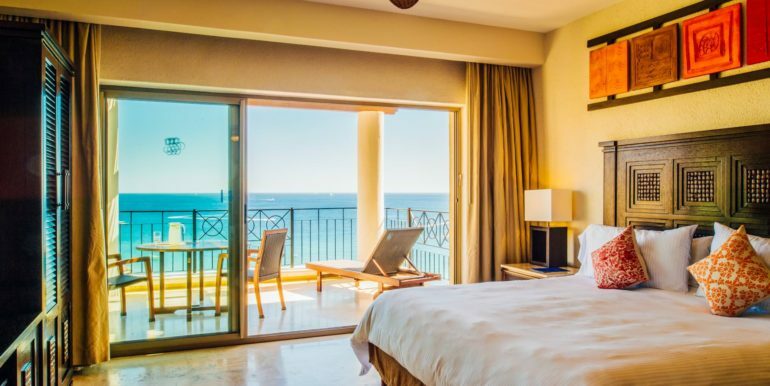 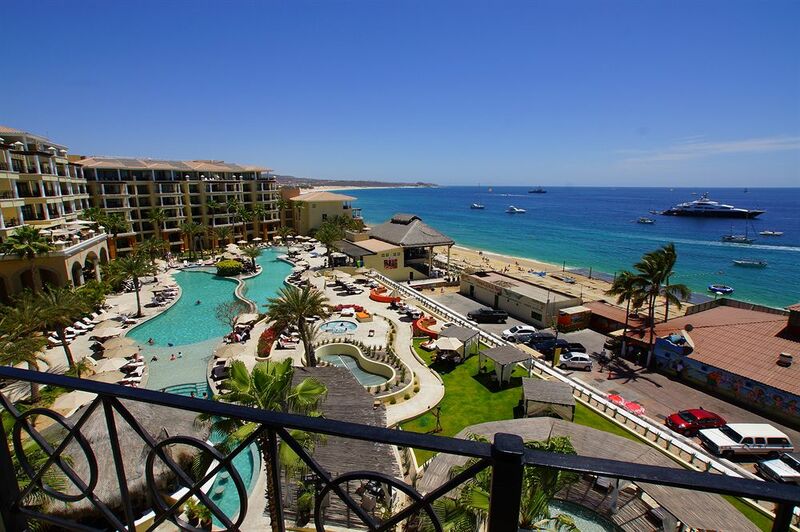 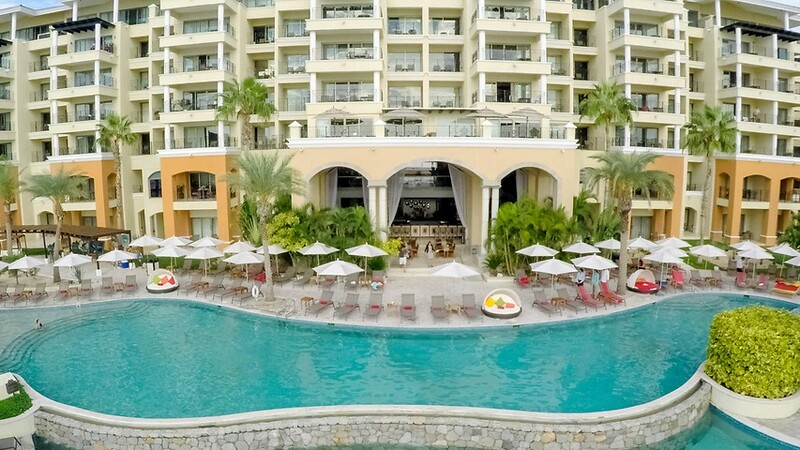 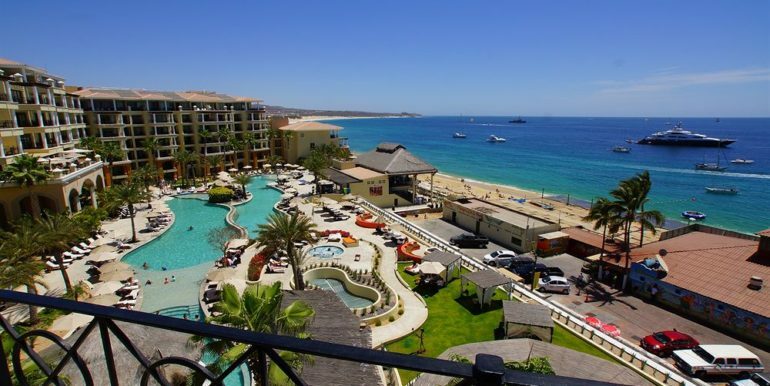 With its exquisite accommodations, gourmet cuisine and incomparable location on the best swimmable beach in Cabo San Lucas, Casa Dorada Los Cabos Resort & Spa is a privileged enclave of five-star luxury and sophistication. 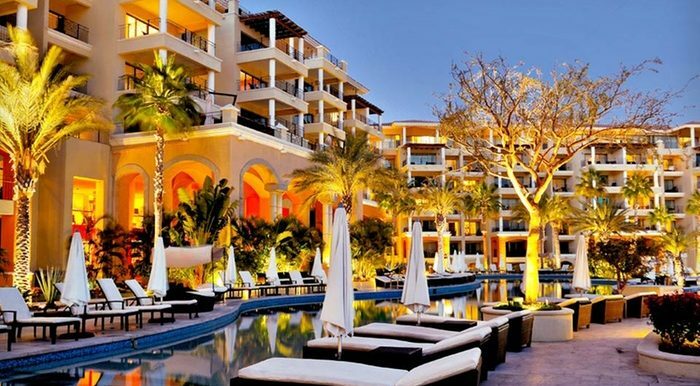 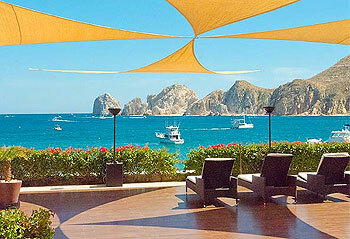 Our serene and exclusive setting is only the beginning. 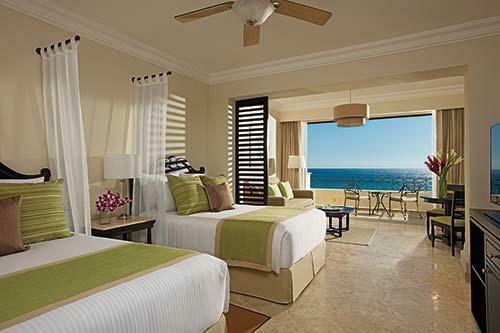 Beyond the surf, sea and dazzling sand of our private club on Medano Beach, you’ll enjoy chic suites appointed with kitchenettes and balconies with ocean views, the gorgeous Saltwater Spa and two free-form pools surrounded by swaying palms, plush lounges, hammocks and cozy firepits. 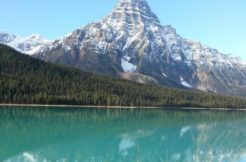 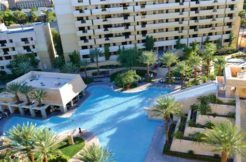 Activities include every water sport imaginable, championship golf nearby, a state-of-the-art fitness center and the family-friendly Kid’s Place program. 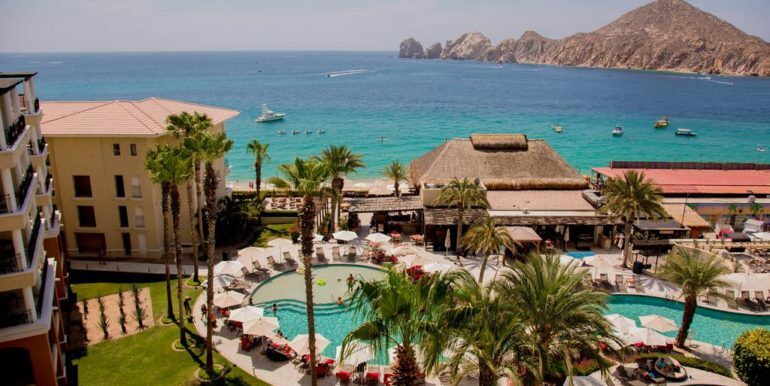 Take a short stroll to the yacht and fishing marina, where you can embark on deep-sea fishing, diving and sailing adventures, or walk into the heart of Cabo San Lucas to uncover unique and eclectic shopping, dining and nightlife opportunities. 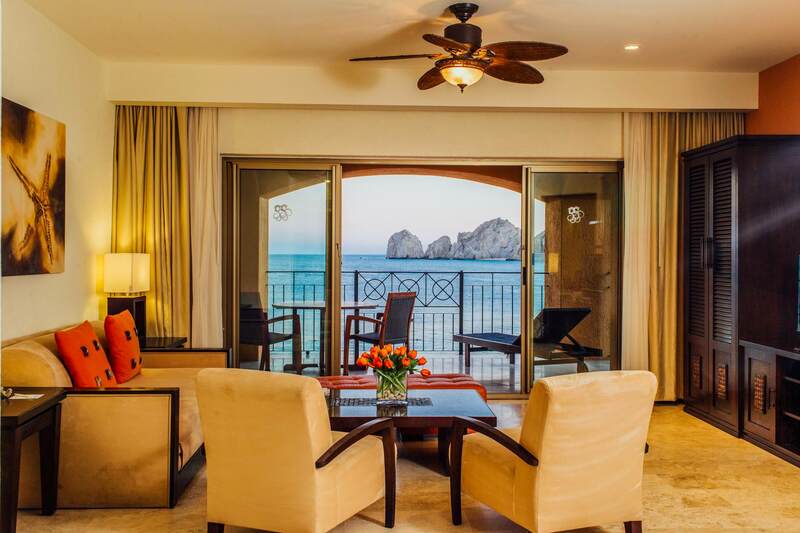 Casa Dorada truly represents one of the premier luxury resort destinations in Cabo – with a list of accolades that includes membership in the Preferred Hotels & Resorts collection and multiple “World’s Best Awards” as one of the top 10 hotels in Mexico.